You can now watch Pokémon the Movie: I Choose You! on Netflix, the anniversary movie having been added to the subscription-based streaming service this week. 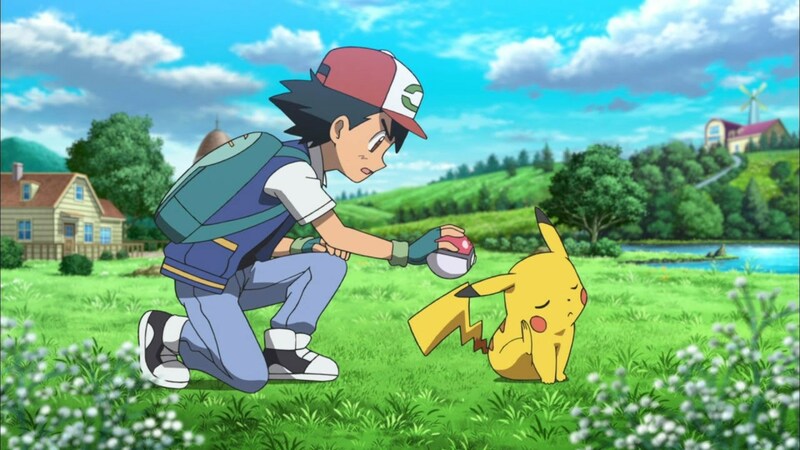 The movie is an origin story that retells how Ash and Pikachu first met and the adventures that they had together as they search for Ho-Oh, the Legendary Pokémon. On their travels, they meet Trainers Verity and Sorrel, as well as the Mythical Pokémon, Marshadow. It was well received upon release, but has drawn criticism for not only excluding Misty and Brock but for a scene that since went on to become a viral sensation when Pikachu speaks to Ash in English.